Fern Ridge Produce, has been a leading supplier, trader and marketer of quality produce to extensive Global markets since 1997. 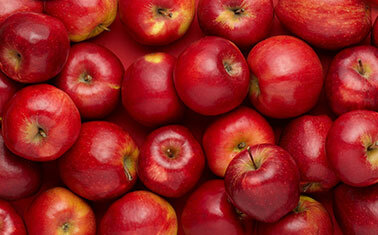 Mr Apple is New Zealand’s largest, fully integrated grower, packer and marketer of apples. 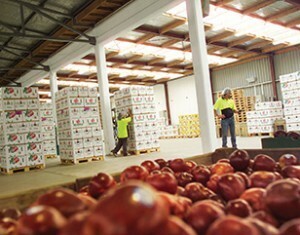 The company grows apples on more than 1000 hectares of orchards in the Hawkes Bay and exports in excess of 4 million cartons of apples each year.